You will love spending time outdoors on our immaculately landscaped grounds. 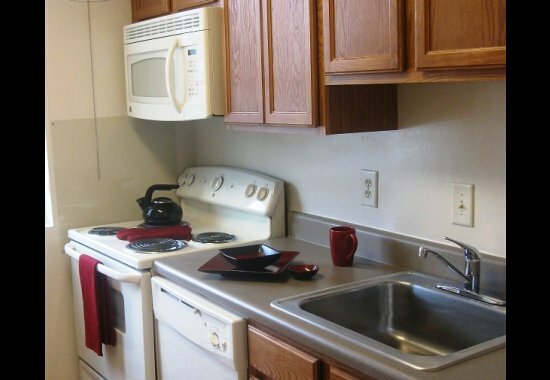 Our floor plans are designed with your comfort in mind. 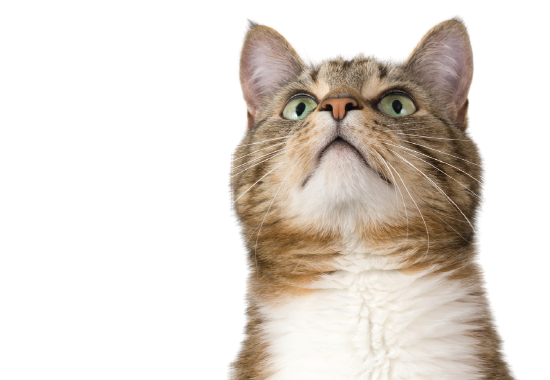 Engage in the world around you. Or retreat to your sanctuary. 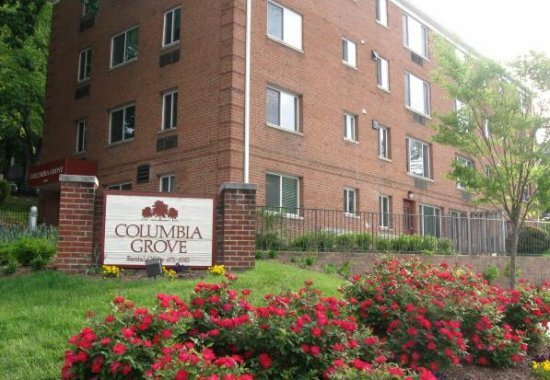 At Columbia Grove, you can have it all. 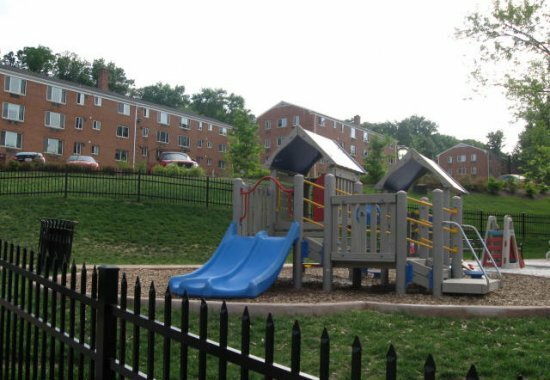 Choose from a 1 or 2 bedroom apartment home in a fantastic location in Arlington, VA. 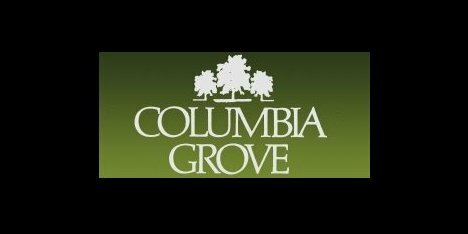 Within walking distance to several grocery stores, restaurants, recreation, entertainment, and shopping, Columbia Grove is conveniently located for ease of access to a lively atmosphere.